How much water and money can your business save? It’s not often we think about the amount of water used in our company washrooms. On average a standard urinal flushes 40,000 gallons of water down the drain each year. AHS Intelligent flush control unit the ES50 is highly advanced and incorporates features to make operation easy and effective for you. Combining the ES50 Urinal Water Saver system with our Urinal Eco Sleeve service provides up to 90% of water costs and efficient uric scale and odour control. 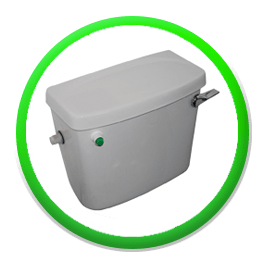 Converts your toilet from a single flush to a variable flush – putting you in control of the water you use. 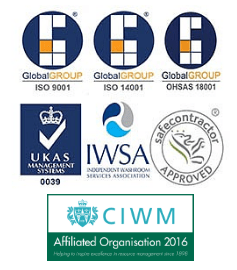 Approved by the WRAS SmartFlush can save up to 10 litres per flush. 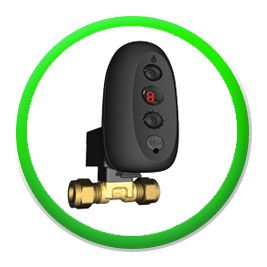 The only push tap to have full flow and running time control; The WRAS approved pressatap converts your existing tap quickly and easily into a highly efficient delay tap proven to save you up to 7ltrs every 30 seconds. 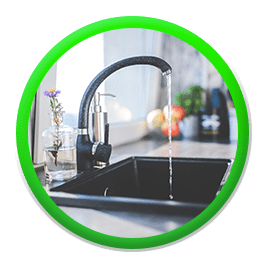 Achieve up to an 85% water saving.